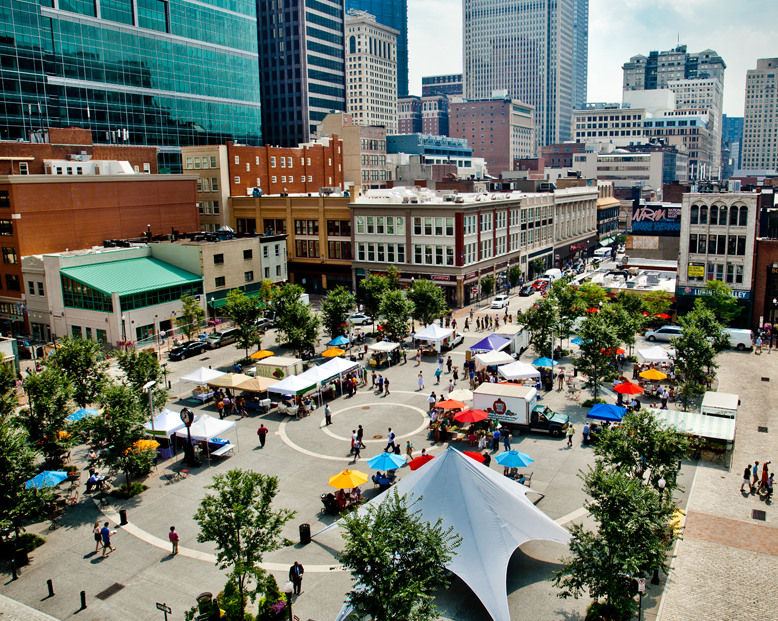 BAP OFFICIAL E-BLAST - Join Us for Pittsburgh's 2016 Juneteenth Festival and BECOME A VENDOR IN MARKET SQUARE; June 18-19! 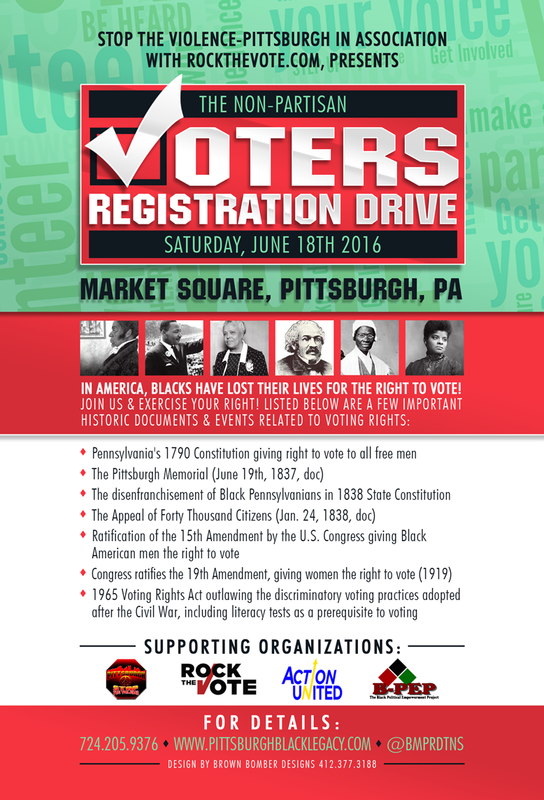 Join Us for Pittsburgh's 2016 Juneteenth Festival and BECOME A VENDOR IN MARKET SQUARE; June 18-19! 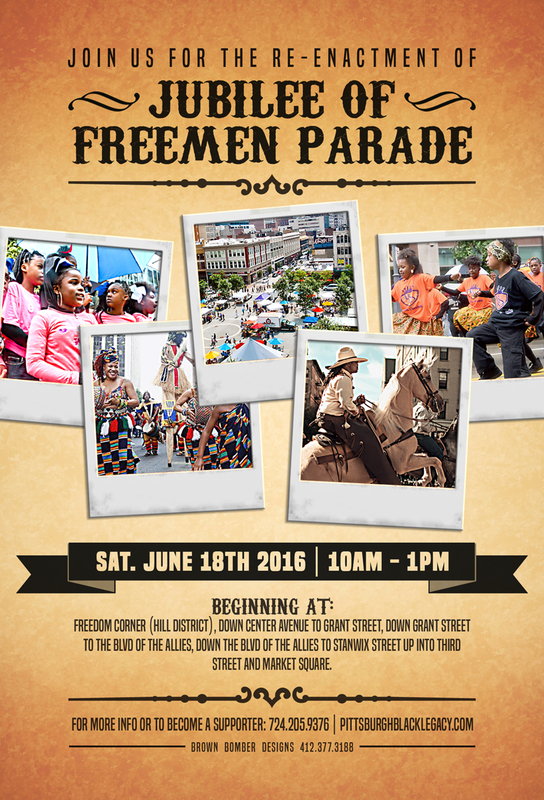 Calling all Art, Items and Food Vendors to join Us for the 2016 Juneteenth Festival, June 18-19, in Downtown Market Square (3rd Ave thru 5th Ave). 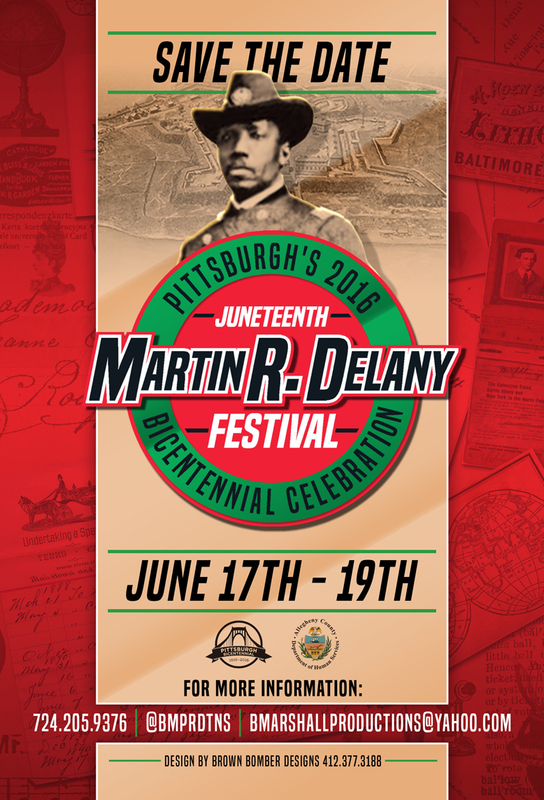 This year's Juneteenth Festival will incorporate a Re-enactment Parade on Saturday June 18th, 10am to 1pm starting from the Hill District and marching into 3rd Avenue and Market Square. We anticipate a multi-cultural and inter-generational audience of 5,000-10,000. Age range 14-70. This event will be covered by local and National Media (CNN, MSNBC, ABC, CBS and print media) and is now advertised at VISITPittsburgh.com. We have additionally invited the Congressional Black Caucus, Presidential Candidates Hillary Clinton and Bernie Sanders, Vice-President Joe Biden, the National Democratic Committee, the Republican Committee, various celebs and civil rights activist for the Parade and "Rock-the-Vote" registration. You will be provided a 10ft x 10ft space (must bring table/tent/setup). (Must Apply for Pa. Health Permit ($35).